SEAVALLEY HOLIDAY CHALETS are situated on the quiet coastal holiday park of Bideford Bay, near to the North Devon / North Cornwall border. This lets you explore both Cornwall & Devon with ease. 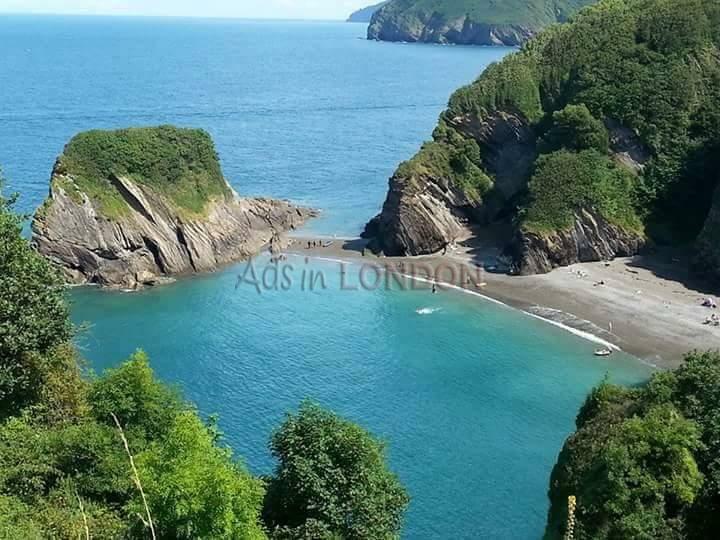 Both counties have so much to offer, so if you are looking to have a peaceful, relaxing holiday you can either stay in your holiday chalet on the park and watch the sea with its constantly changing colours, sit in the grounds in the sunshine. But if you have a family to entertain Seavalley Holiday Chalets (seavalleycouk) are very near to the best theme parks in South West England. Only a mile away is The Milky Way which has the largest undercover family theme park in Devon - so if you happen to have a wet day this is the place to take the kids. A few miles in the other direction is The Big Sheep which not only holds sheep racing each day but also has many other activities to occupy the whole family - including its own brewery for dad. The area has many wildlife parks & zoos also. There are many beaches in our area, some very popular, and many others which are secluded and quiet. These beaches include, Westward Ho!, Bude, Woolacombe, Croyde, all of which provide surf & water sport tuition if required. SEAVALLEY HOLIDAY CHALETS are cosy chalets which have fantastic sea views over Bideford Bay, the Bristol Channel, and on a clear day you can also see the coast of South Wales. 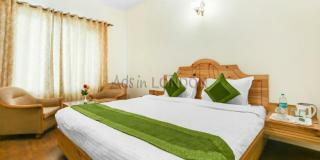 Two bedrooms, one double & one twin bedded room. Lounge with two leather sofas, reclining chair, dining table & chairs, dvd player & discs, and a television. A fully equipped kitchen with full sized oven & hob, microwave, toaster, fridge, crockery & cutlery, pots & pans etc. We provide a starter pack of tea, coffee, sugar, washing-up liquid, liquid hand soap, kitchen roll, toilet roll, and tea towels. We provide bed linen and holiday park entertainment passes for full week bookings only - We can supply both for short breaks for a supplemental charge. The holiday park has two swimming pools - 1 heated indoor & 1 heated outdoor ( in season ). A little further afield are three moors for you to explore - Exmoor, Dartmoor & Bodmin Moor. All of them offer beautiful wild areas, with many wild animals and birds Also many secluded pubs. The holiday park is only a short drive from many quaint, warm and welcoming pubs, many are thatched & centuries old. Most of these pubs also serve gorgeous home cooked, and locally sourced meals. Much of the ingredients are produced in the same, or neighbouring village. Fish & chips can be bought in many of the seaside towns & villages - freshly cooked with fish caught that morning. GORGEOUS! There are so many things to do in the SEAVALLEY HOLIDAY CHALETS area that you will be so spoilt for choice that you will come back year after year just to see and do everything - As MANY of of our customers do! We would love you to visit our lovely area, and relax. If there is any other information that you require JUST ASK US.